Tigo, Ghana’s premier digital lifestyle telecom company, has been nominated for four categories at the upcoming prestigious AfricaCom Awards due to be held in Cape Town, South Africa on 17th to 19th November, 2015. Not only is Tigo the only Ghanaian company to be nominated, but it is also the only Ghanaian telecom company to be shortlisted in this year’s award categories; specifically, Best Network Improvement, Best Marketing Campaign, Best Mobile Money Service, and Changing Lives Award. “Nothing testifies to the consistent hard work, commitment and smart business decisions a company makes like an internationally acclaimed award nomination. To be recognized for the great strides we’ve made in our keenly competitive industry is a feat we are really proud of”, says the CEO of Tigo, Ms. Roshi Motman. “That being said, we’ve got our eyes set on the final prize and hope to clinch all the awards come November 18th”, she added. Under the “Best Network Improvement” category, Tigo competes with other networks in Kenya, Botswana and Nigeria for the top spot. Heavy investments into the company’s network quality, data coverage and service delivery over the past year have had profound positive effects on customer perception and subscriber growth in the country. Driven by timely and relevant consumer insight, the “Yensor Nkoaa” campaign secured a nomination under the “Best Marketing Campaign” category for appealing to customer’s deep social needs during the recent energy challenges in the country. Tigo Cash was nominated under the highly competitive category of “Best Mobile Money Service” along with 8 other companies including Tigo Chad. Similarly, the “Changing Lives” category was well represented by 9 other companies including Tigo Ghana for its Digital Inclusion drive among children in deprived communities. The Digital Mobile Library van provides hands-on ICT experience for children in rural Ghana who hitherto had never used computers. The AfricaCom Awards is an annual event organized by Informa, one of the world’s leading business intelligence, academic publishing, and events businesses consultancy. AfricaCom is the biggest and most esteemed tech event in Africa that gathers together senior decision-makers from the entire digital ecosystem. 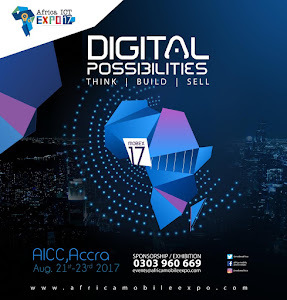 In past years, the event has been attended by over 10,000 digital movers and shakers in Africa from over 375 telecoms brands, and supported by over 350 of the most renowned speakers in the digital industry in Africa and beyond. 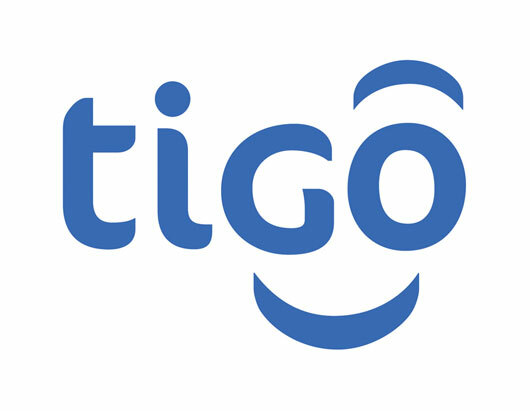 Tigo’s stellar performance in this year’s awards nomination stage further affirms the company’s positioning as the digital lifestyle brand of choice for Ghanaians.